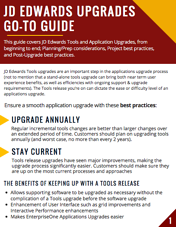 This JD Edwards Upgrades Guide has tips, tricks and checklists to make sure your JD Edwards upgrade goes smoothly and your apps are constantly up-to-date. We will always begin each engagement by assembling a team of carefully chosen senior-level resources who have had in-depth professional experience at technology leaders and Fortune 500 companies. 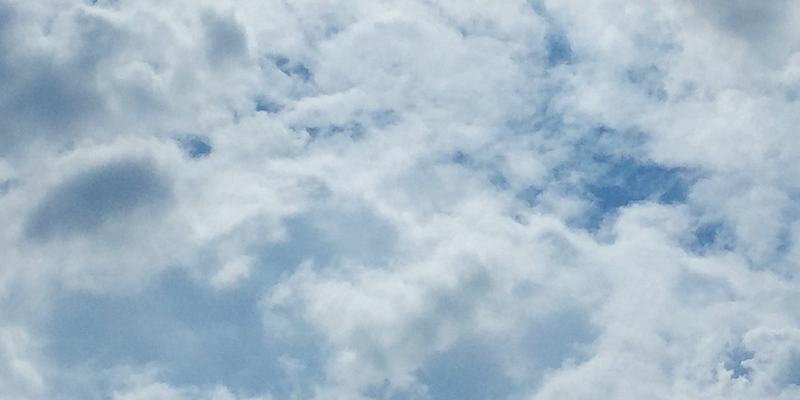 One of ManageForce's most crucial roles is the technical program manager—our expert IT managed services expert generalists. Their role is imperative to ensuring that you receive consistent integrated service delivery in order to achieve long-term success. Additionally, ManageForce will always assign a dedicated senior-level team of specialists to each customer. Our average turnover rate is less than 3%. The average experience level of our employees is 15+ years.